Award-winning journalist, writer and documentary film-maker. Recipient of BAFTA, Emmy and Peabody awards. 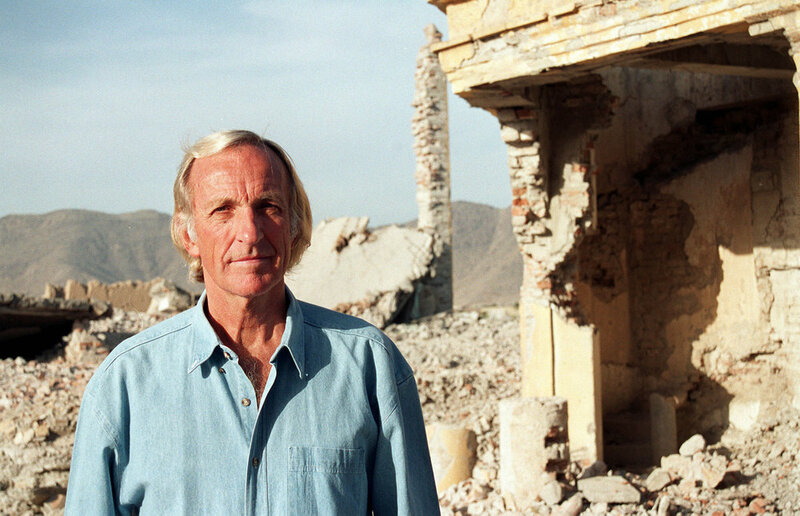 John Pilger made the documentary Palestine is still the issue in 1977. It told how almost a million Palestinians had been forced off their land in 1948, and again in 1967. Twenty-five years later John Pilger returned to Palestine and to Israel to ask why the Palestinians, whose right of return had been affirmed by the United Nations more than half a century ago, are still refugees in their own land, controlled by Israel in the longest military occupation in modern times.